We'd like to hear from you. 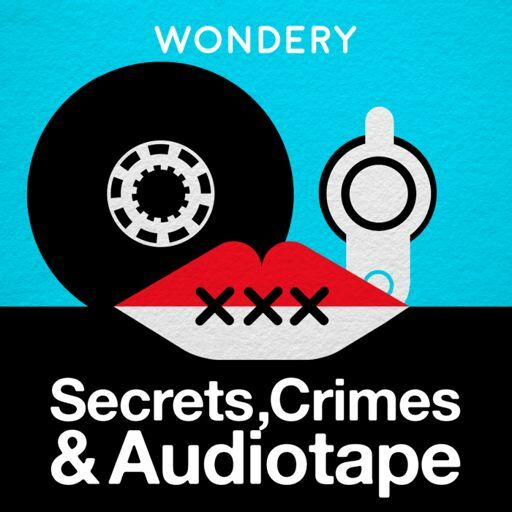 Find us on Twitter @SecretsCrimes or Facebook.com/SecretsCrimes, and please complete a quick survey at www.wondery.com/survey. Looking for the 6th episode of Sight Unseen? It has been spun off into its very own feed! Bonus Episode: David Rheinstrom talks with Dave Holstein and Alan Schmuckler, the masterminds behind WWDKM. Secrets, Crimes & Audiotape © 2016 Wondery. All Rights Reserved.